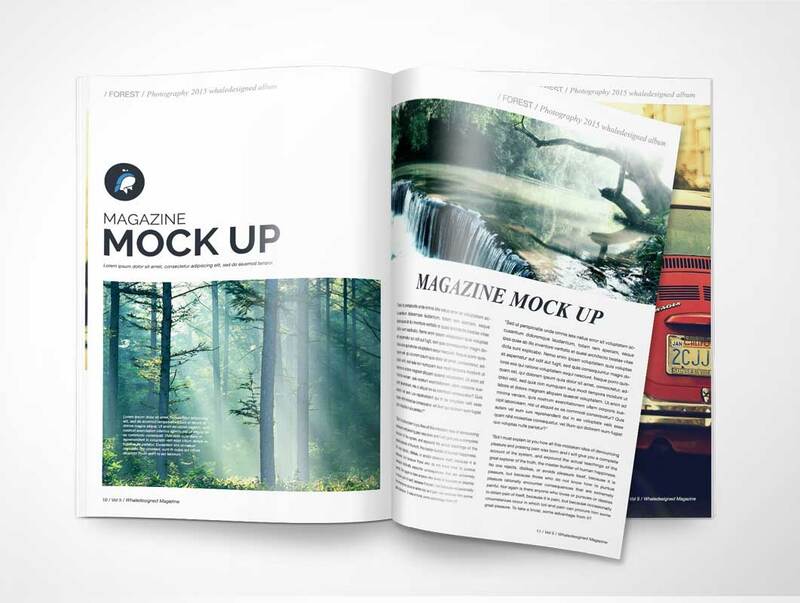 This PSD Mockup for a magazine applies your magazine layout or advertising campaign across 3 pages. This mockup offers a partly turned page revealing the page behind it (the third page). The magazine itself is comprised of multiple layers with Smart Objects allowing for easy manipulation of your design on the magazine’s inside pages.